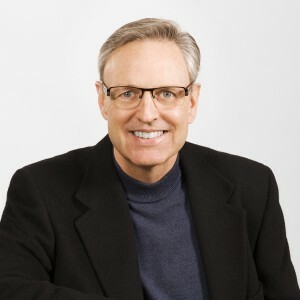 Established in 2006, BuyMeACar was started by Brian O’Donnell who has over 25 years in the auto industry, Brian recognized the frustration consumers were having when buying a vehicle. He often heard customers ask “how do I get the best deal”? Savvy consumers knew their was “wiggle room” in car pricing, but they weren’t sure how to ask for those discounts. This is where BuyMeACar comes in, we are not an auto broker, we do not work for the dealerships. We work for you, our customers! 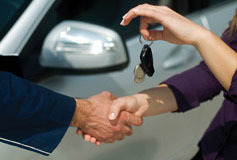 Whether you are buying a new or used vehicle, think of us as your professional negotiator. Our highly experienced staff know the auto industry, they know the markups, and therefore, they know how to get you the best deal possible. 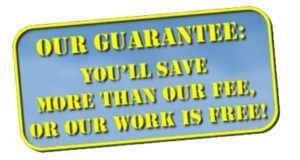 In fact, we guarantee our services. You’ll save more than our fee, or our service is free! Call your nearest BuyMeACar representative. We work across North America to find you the car of your dreams, at the best price possible.